SHUTTERS – A WORTHY BUY OR JUST ANOTHER TREND? You might be asking yourself why do people even think of having shutters if we don’t have a proper summer in the UK? 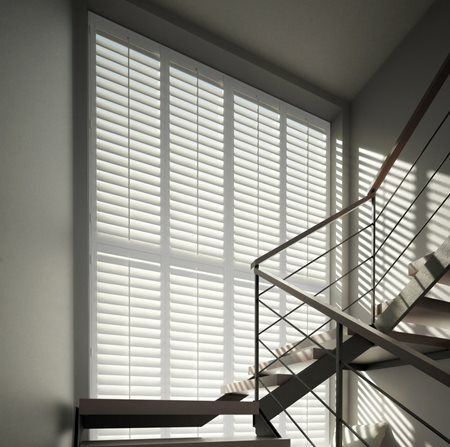 Surprisingly, as good as shutters perform in hot countries like Italy and Spain, they are also very useful in our lovely British climate and weather conditions. With so many choices of shutters, colours, styles and textures it can be very confusing when it comes to purchasing – after all, they are quite pricy. So, are they worth the investment? Let us introduce you to the world of shutters and explain some of the confusing terms you might come across.